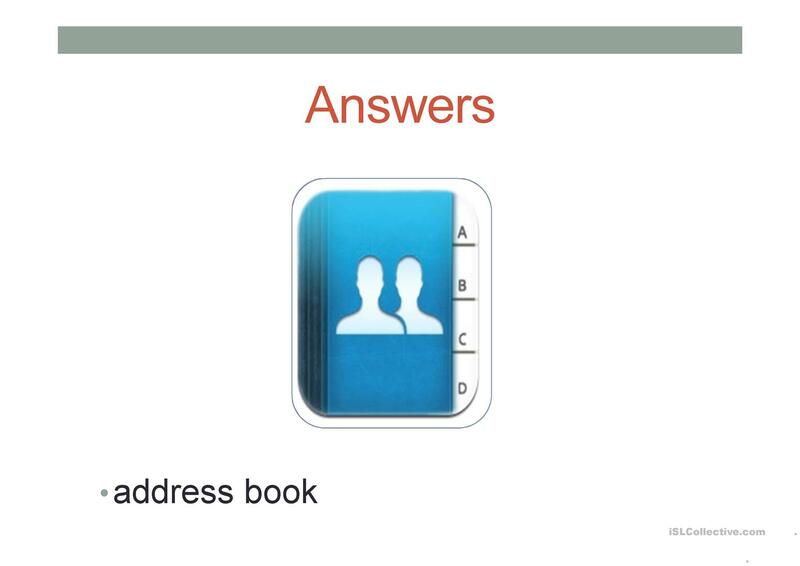 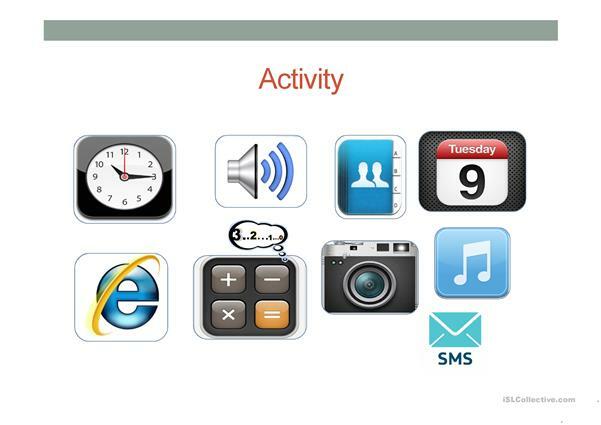 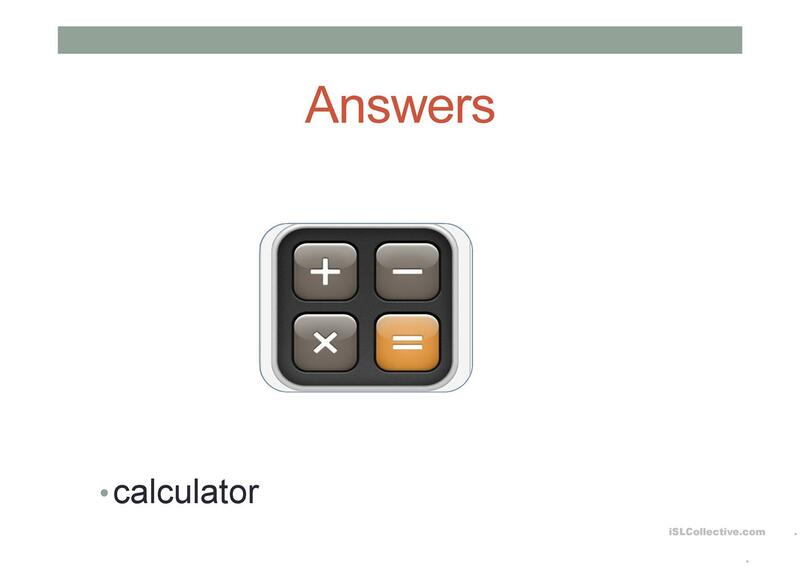 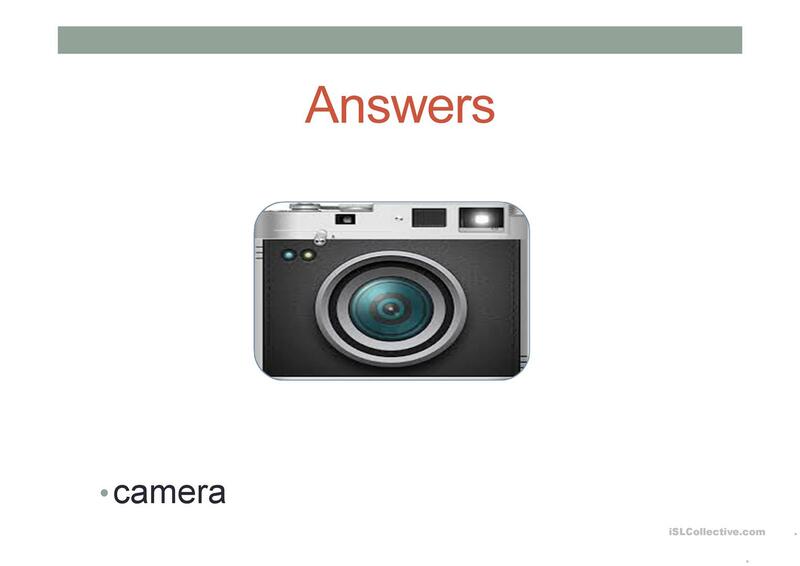 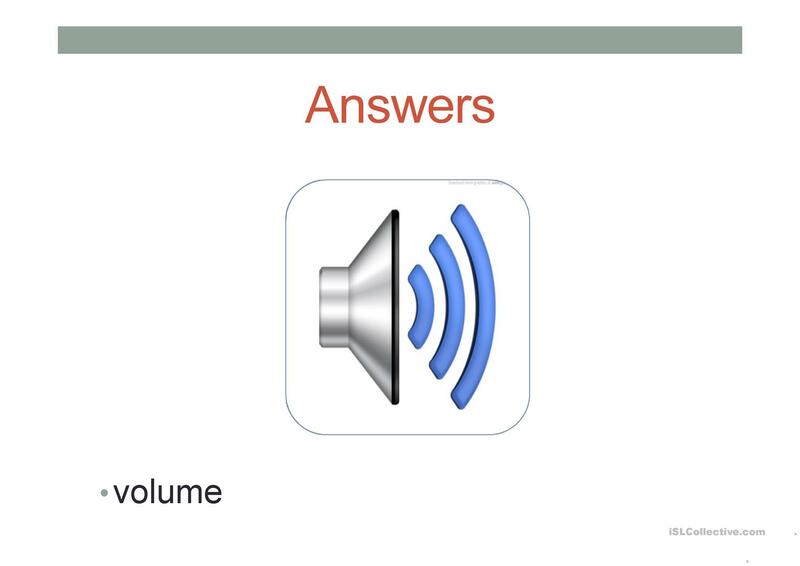 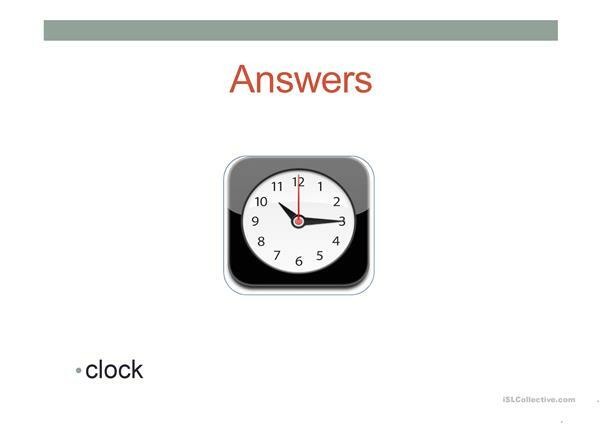 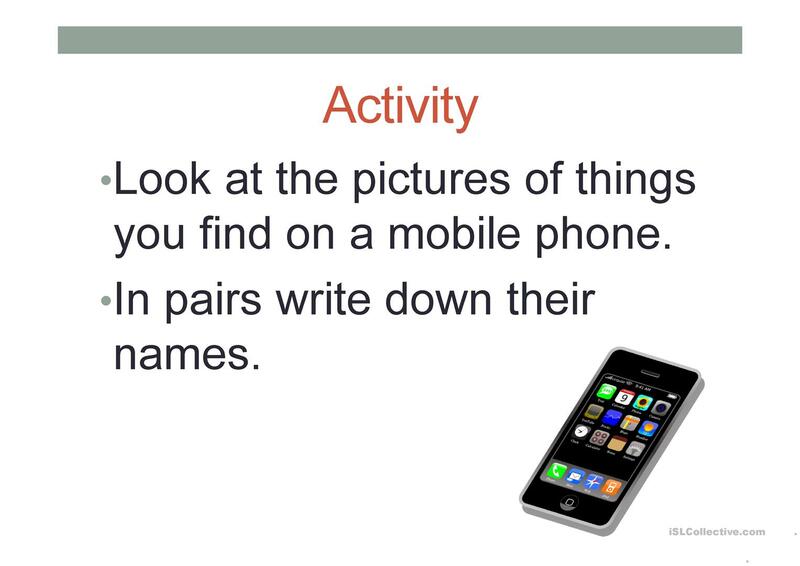 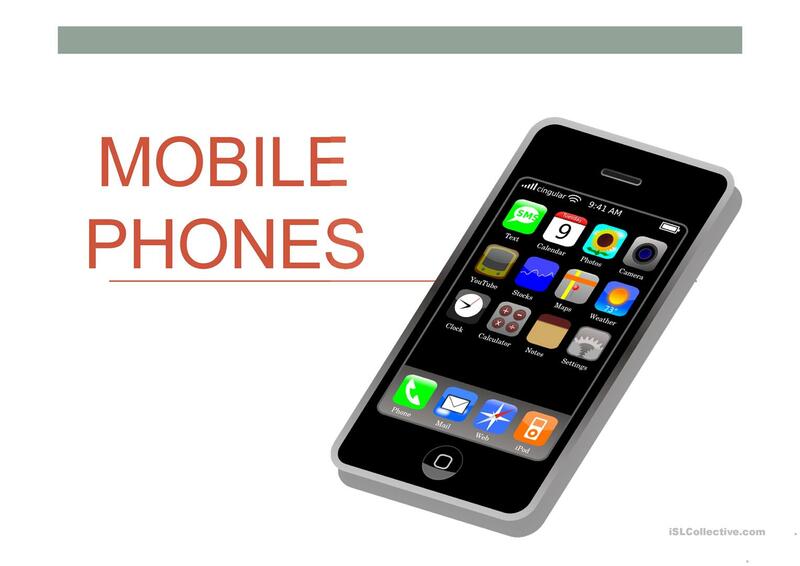 This is a presentation about mobile phones and includes a speaking activity. 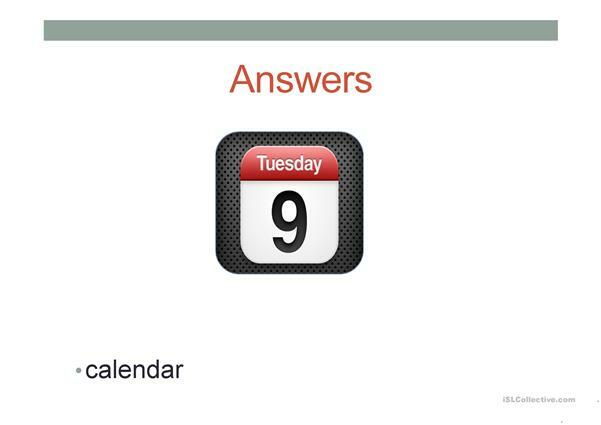 The present downloadable handout is recommended for adults at Beginner (pre-A1) level. 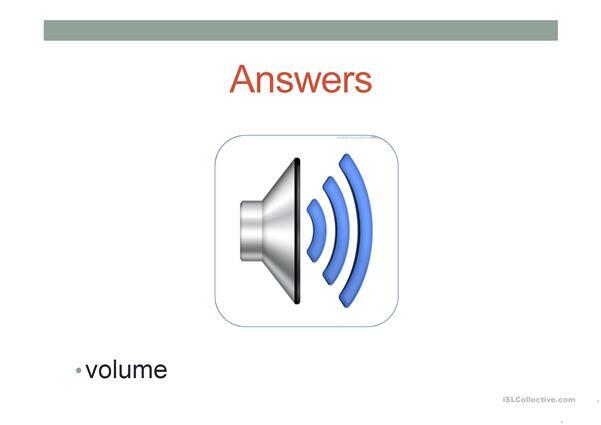 It is a valuable material for strengthening your groups' Listening and Speaking skills. 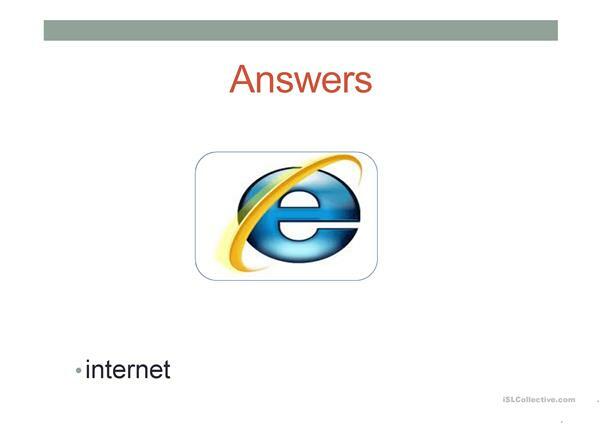 It features the theme of Computers & Technology.